As the controversy around Sanjay Leela Bhansali’s magnum opus Padmavati thickens, there are newer voices coming up — some in support while some against the film’s release which in itself is a serious bone of contention. 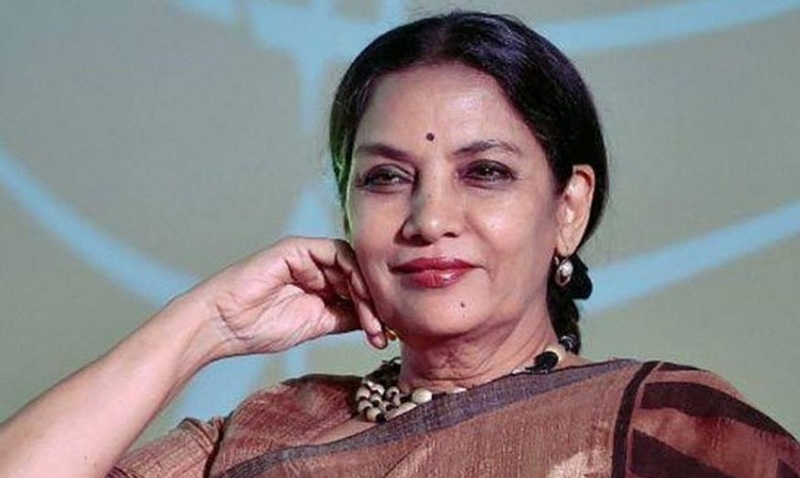 Recently veteran actress and multiple-National Award winner Shabana Azmi came out in support of Bhansali’s film and termed all the on-going protests as “baseless”. “The entire film industry should boycott the IFFI next month in Goa in protest against the threats issued to Padmavati, Sanjay Leela Bhansali and Deepika Padukone,” Azmi said. “If Smriti Irani is preparing for such an impressive turn-out at IFFI this year, that is possible only because the Indian film industry brings such acclaim to it. But the film industry keeps quiet about Padmavati! This is exactly like HKL Bhagat and Congress celebrating IFFI in Delhi after the murder of Safdar Hashmi,” she added. The formidable actress-activist does not hide her resentment at what she sees as a victimisation of the entertainment industry for political purposes. Meanwhile, Rajasthan chief minister Vasundhara Raje has written to Union Information and Broadcasting Minister Smriti Irani, urging her to ensure that Padmavati is not released without necessary changes to the film. A still from Padmavati featuring Deepika Padukone and Shahid Kapoor. Protests against the film has also started in Bihar. On 18 November, hundreds of supporters of various Rajput organisations staged protests against Bhansali, demanding a ban on his film in the state. Shouting slogans and chanting “Jai Shri Ram”, the protestors, including women of Rajput Mahasabha, took out a protest march here and demanded banning of the upcoming Bollywood movie. They also threatened to not allow its screening here. There were also reports of similar protests against Padmavati in Bhagalpur, Aurangabad and Supaul districts. Virat Hindustan Sangam (VHS), a Hindu nationalist outfit founded by Bharatiya Janata Party (BJP) leader and MP Subramanian Swamy, had staged protest against Padmavati on 17 November in Patna. 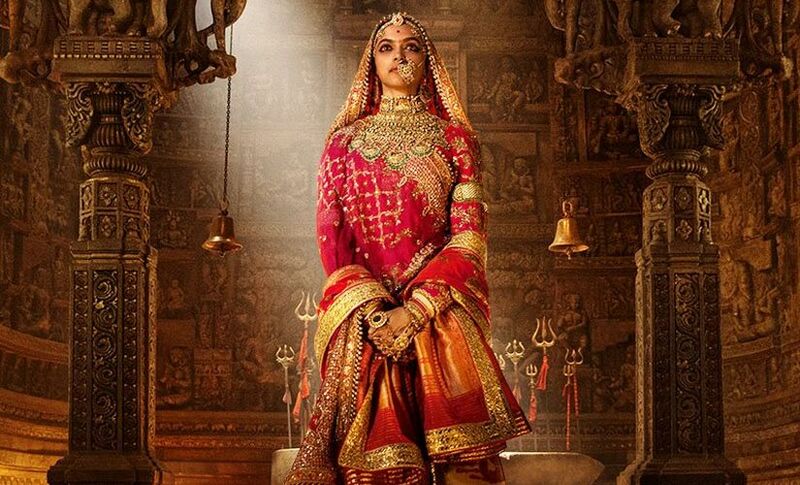 Earlier, Bihar minister Jay Kumar Singh and BJP MLA Gayanu Singh, both from Rajput community, senior BJP leader from Bihar and Union Minister Giriraj Singh has also extended his support toward the protests against “Padmavati”. RJD chief Lalu Prasad Yadav took a u-turn and supported the protests, in contrast to his stand earlier during January when he, along with his son, had extended full support to Bhansali after Padmavati set was vandalised by the Rajput Karni Sena. “Those protesting against film Padmavati are correct. The life of Queen Padmavati was glorious and full of dignity. She is an integral part of the history of Rajasthan and their sentiments should not be hurt,” says Yadav, reports The Times of India. His son, Tejashwi Prasad Yadav had tweeted on the same day: “I invite Bollywood to come and shoot in historical, glorified, culturally rich and developing Bihar. We will extend all sorts of help all the way,” as stated in the TOI report. Up Next: Bunny Vas & Social Media Folks Criticize Nandi Awards!